TO ALWAYS EXCEED YOUR EXPECTATIONS. We pledge to treat your home like it is our own. This means keeping up with the details, negotiating the best price for you, and making sure nothing gets overlooked in the process. We pledge to keep our promises and work with integrity. Showing up on time and having no hidden costs is just the start! We also promise to put your interest above our own and help you get what is best for you, NOT what is best for us! We pledge to be available to you when you need us. That means communicating regularly, responding quickly, and treating you like a priority! Not only during your buying/selling process, but also in the future. A home is a long term commitment and being our client is as well. We pledge to use our time and resources to give back to our great community. A portion of every dollar we make goes to local organizations who help people in need. Many Realtors make similar claims, but don’t always follow through. We believe your experience with us will be a great one! If for any reason you’re not happy, we will gladly connect you with another Realtor! 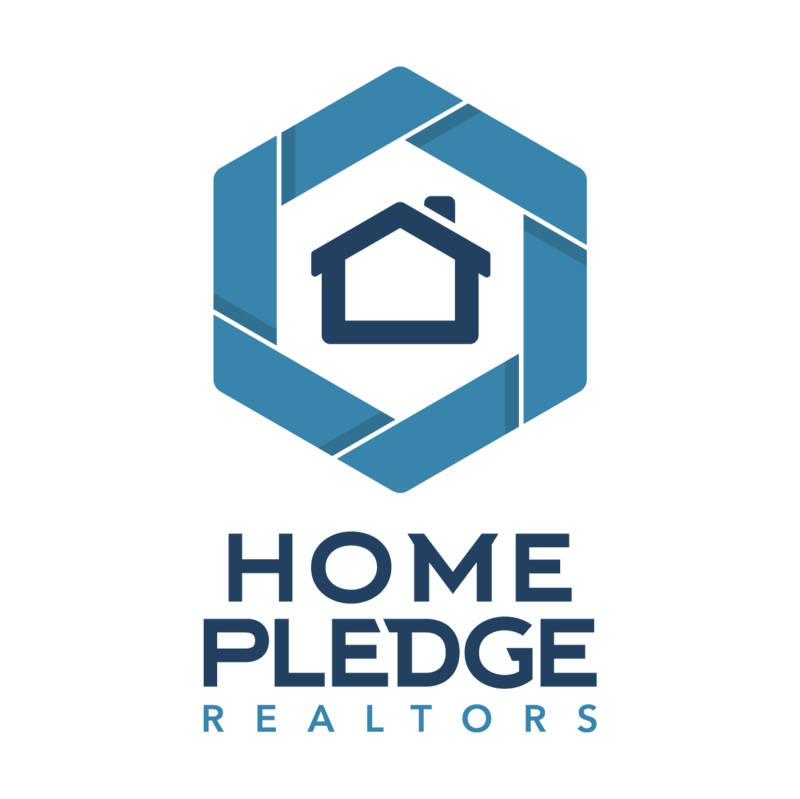 Home Pledge is made up of a father and son duo bringing you the best of 2 worlds. Howard brings over 23 years of experience buying, selling and flipping (personally 158 and counting) homes in Cherokee County and surrounding areas. Tim capitalizes on this generation’s use of social media and other technology, to help stay on top of the market.